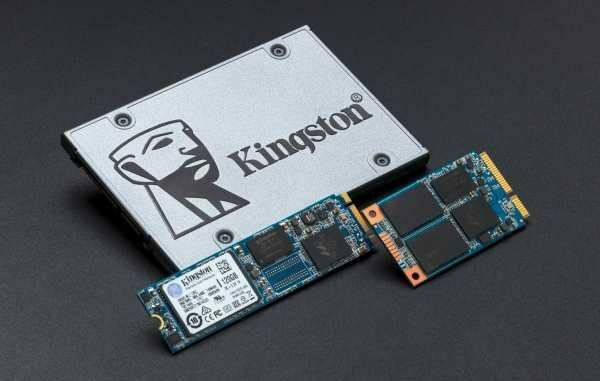 Kingston launches its new Kingston UV500 SSD with up to 960GB capacity in 2.5-inch, M.2 and mSATA formats. 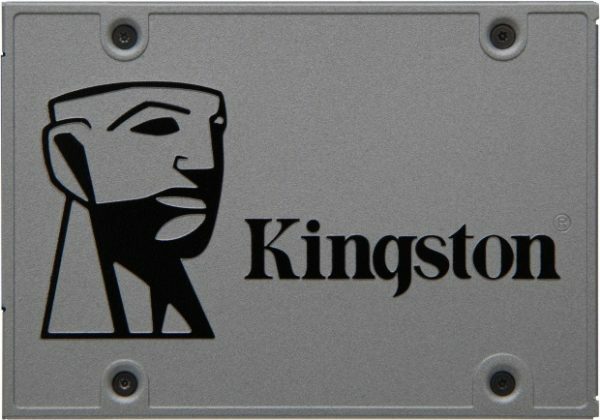 Guaranteed for 5 years, the new Kingston UV500 SSD is built around a Marvell Dean 88SS1074 controller combined with NAND 3D TLC (Triple-Level Cell) flash memory. It benefits from a 256-bit AES encryption solution as well as TCG Opal 2.0 technology. With a MTBF of 1 million hours, the Kingston UV500 is announced in 2.5-inch version of 100.1 x 69.85 x 7mm, M.2 (2280) 80 x 22 x 3.5mm and mSATA of 50.8 x 29.85 x 4.85 mm. This SSD, which adopts the SATA 3.0 standard (6.0 Gb / s) consumes on average 0.5W, with 1.17W max reading and 2.32W max writing. – 960 GB: 520 MB / s read (79 000 IOPS) and 500 MB / s write (45 000 IOPS), endurance 480 TB, 57 grams (2.5 inches). Noted that a 1920 GB version is also planned, only in 2.5 inches, but Kingston is for the moment silent on its specifications as on the weight of the version 960 GB in format M.2 (the maximum capacity announced in mSATA is it\’s 480 GB). 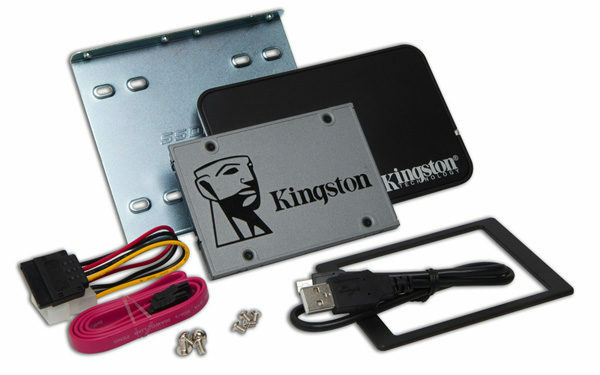 Positioned on the entry level, the new Kingston UV500 SSD stands out for its rare 5-year warranty in this range.